Dare to Experience ePuffer’s Double Apple Shisha APPLETINI E-liquid! Strong and thrilling flavors are common in today’s eliquids. There are hundreds of flavors to choose from—each with varying strengths and weaknesses. If you’re a fan of strong flavors, then ePuffer’s exotic Double Apple Shisha E-liquid should satisfy you. The Double Apple Shisha Eliquid can be compared to a regular cocktail in vapor form. Based on the name of the flavor itself, Double Apple meant a stricter extraction method to ensure that the flavor comes out strong. Once you started vaping the Double Apple eliquid, the flavor can sweep you off your feet and you may think that you’re actually drinking a cocktail or smoking a hookah pipe. 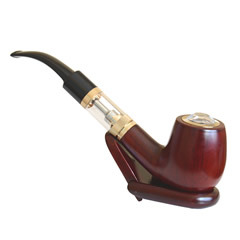 The apple extraction vapor swirls effectively in your mouth, giving off a rich flavor experience. If you’re attending a party or any social function, bringing the Double Apple Shisha e-liquid with you is a great choice. Due to its strong and tangy flavor, the Double Apple vape liquid can fuel your mood for a night of raving. Since it’s not liquor, you don’t have to worry about getting tipsy at all either. Choose between the levels of 2.4% (24mg), 1.2% (12mg), 0.6% ( 6mg - VG:70 / PG:30 Specially formulated for the MOD Vaping ) and 0mg. In this way, you can enjoy the rich flavor of the Double Apple E-liquid while getting your nicotine fix at the same time. If it’s your first time trying the Double Apple flavor, you can start with lower nicotine levels and scale it along the way. When it comes to product protection, the Double Apple Shisha E-liquid doesn’t lag behind. It has a special tamper-proof seal and a shrink wrap system. 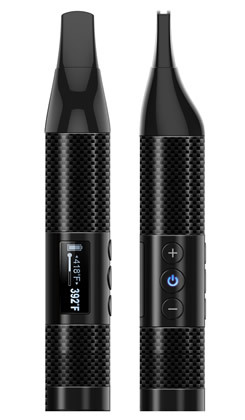 Additionally, it also has child-proof protection, so kids cannot use the e-liquid. Vaping the Double Apple Shisha vape liquid is a great choice that you can make today. Its excellent flavor can leave you with a feeling of satisfaction. The next thing you know, you’ll be hooked on the Double Apple experience. 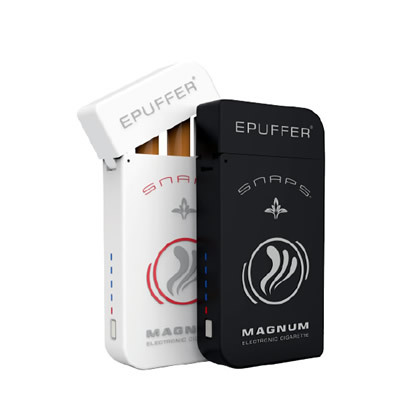 Compatible with all brands of E-Cigarettes, Vaporizers, ePipes, E-Cigars, RDA, RBA and MODs. This flavor is so light, clean and refreshing. It's an absolute joy to vape. This is a nice clean e-jucie and you smell and taste the apple in this one. It cleans the palatte and I love this first thing in the morning or when I want to take a break from my favorite menthol e-juice. So far I have tried three of Epuffer's e-juices and loved them all (Menthol, Double Apple and Mocha). Strongly suggest you buy flavors of things you like to eat or drink. If you do that, you cannot go wrong with these Epuffer e-jucies. Ex-smokers (thanks to vaping!) like me should absolutely try the menthol. 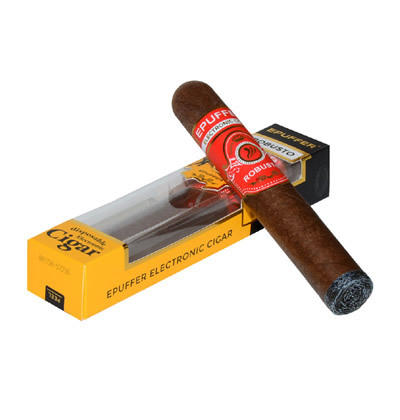 Epuffer is one of 4 different e-jucie makers I tried and I rank the Epuffer ones number 1 for quality and taste. Might cost a bit more but it did not take me long to figure out it was worth the cost.